TORLYS is happy to announce the launch of our brand new website! The complete website redesign features a refreshed look with improved navigation and optimization to create a better user experience for our customers and to make it easier for customers to engage with TORLYS online. At TORLYS, we take our customer satisfaction seriously and believe in the importance of an easy online user experience. Our new site is dedicated to creating a simplified shopping experience, offering customers and professionals an improved way to engage with TORLYS online. 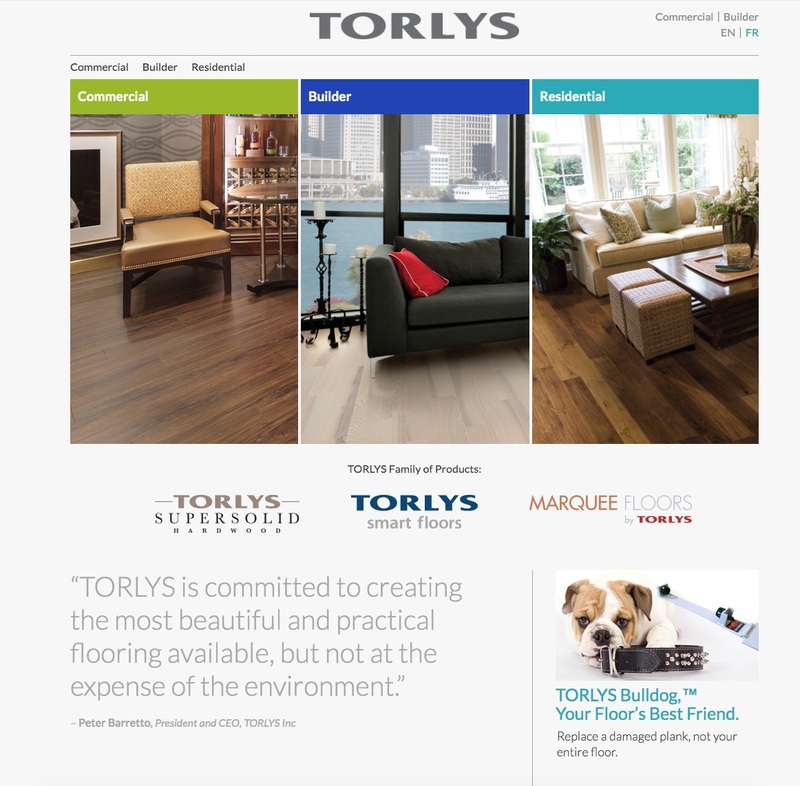 Our new site features a modern, clean look to attract customers to the TORLYS brand. 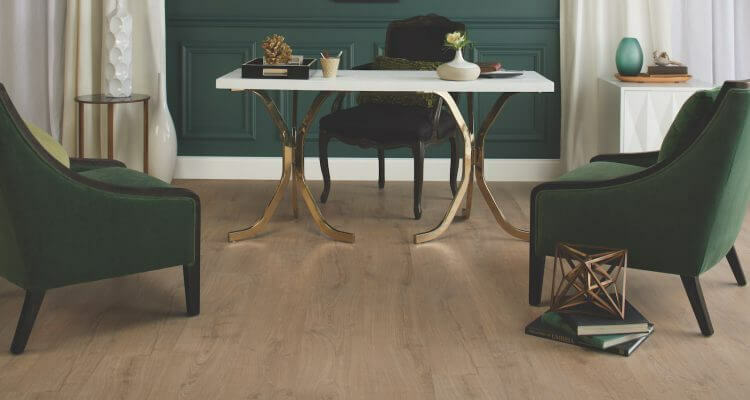 We specialize in providing beautiful, one-of-a-kind flooring to our customers and believe in the importance of showing that to our online customers. We added new images and graphics throughout the site to make a visually appealing online experience and created a new navigation system, making it easy for customers to find what they’re looking for. Focusing on a simplified user experience, our new site features unique digital tools to make finding the right floor a breeze. 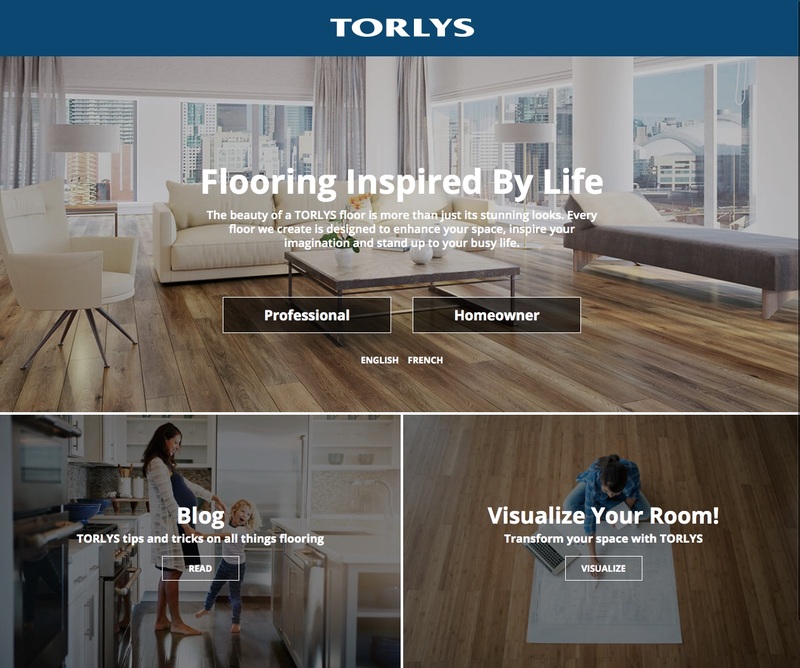 Our brand new Floor Finder, a 6-step click-through process created to help you find the perfect floor for a customer’s home and lifestyle, and our recently launched Room Visualizer, a digital way for customers to preview any TORLYS floor in their home, are both design to make finding the perfect floors an easy process. 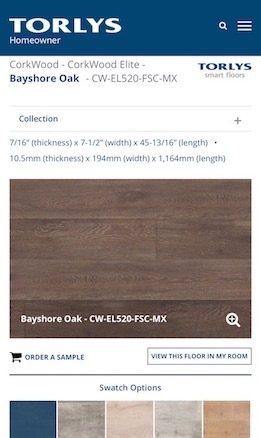 Customers can also browse our products through various filters and order a flooring sample directly to their doorstep to see it in real life. 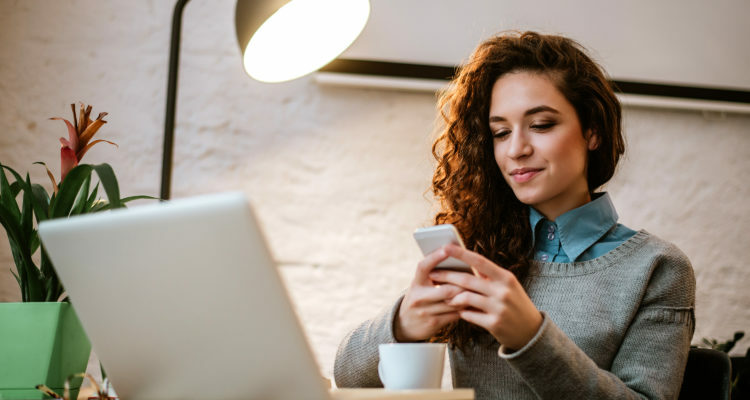 As mobile browsing is becoming increasingly popular amongst users of all age groups, providing a site that has been optimized for mobile use was a key factor in the sites overall design. All pages and documents on the site are now just as easily browsed on a mobile or tablet as it is on a desktop or laptop. This also makes finding a TORLYS dealer while on the go easier than ever before. The TORLYS Find A Dealer application automatically detects a customer’s local area and provides clear information on the available TORLYS product categories each local store offers. This prevents customers from having to call around searching for a product, making their buying journey easier. 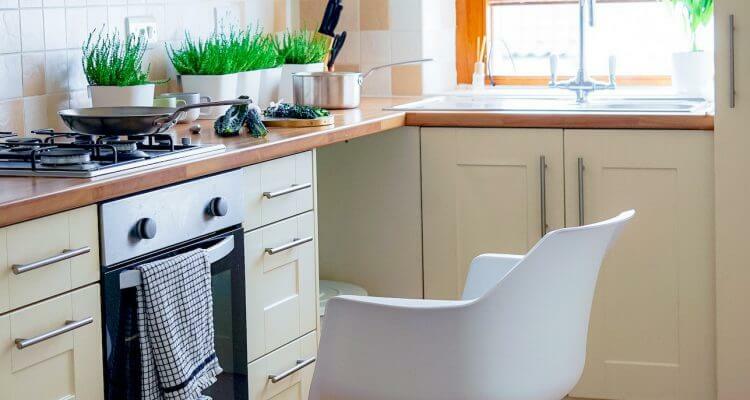 The two different sites are made to suit the needs of either homeowners or professionals. On the Homeowner website, digital tools like the Floor Finder and Room Visualizer make it easy for customers to find the perfect floor for their home. The professional site provides the necessary information including environmental certifications, product colour or pedestrian traffic level for business professionals to help them purchase the right floors for their investment. 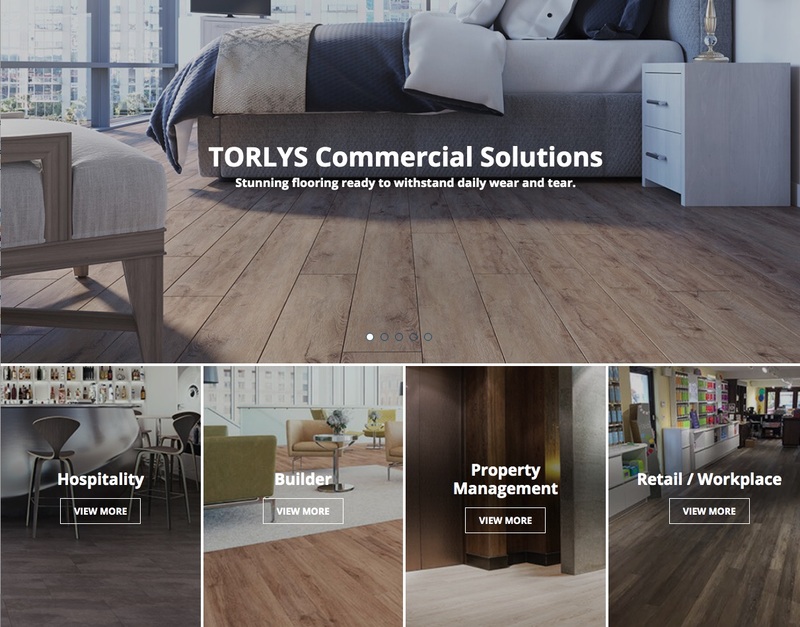 Each market page offers an insight into TORLYS’ unique ability to best serve that market as a flooring partner, along with project references and preferred products. To make the online experience especially easy for professionals, the TORLYS team created dedicated market pages on the Professional site that cater to architects, designers and builders: Hospitality, Builder, Property Management, and Retail/Workplace. These new pages offer the details and advice necessary for undergoing a successful project. The TORLYS team is proud of the new website redesign and excited to have it finally launched! 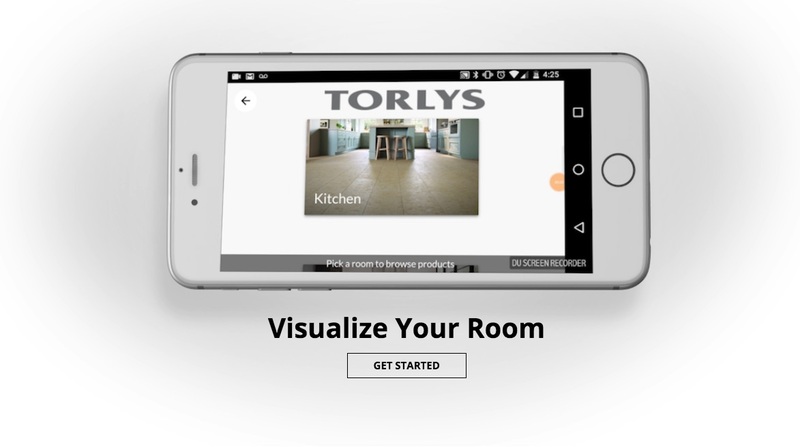 The unique digital tools have proven to help customers find the perfect floor for their home and lifestyle, and the easily accessible documents on the Professional site make it easy for TORLYS to communicate with professionals online. What do you think of the new TORLYS site? We’d love to hear from you! Send us a message and let us know, and make sure to check out our new Floor Finder and Room Visualizer and shop through all our products online.